- public interest in these areas. 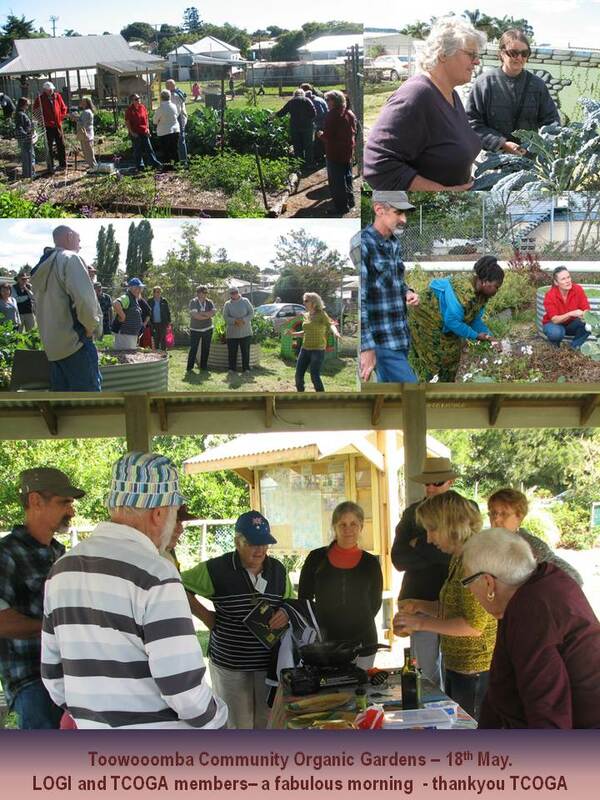 LOGI provides a focus for people living in the Lockyer Valley (Queensland, Australia) who are interested in organic food production and sustainability but may find it difficult to attend similar meetings in Brisbane or Toowoomba. We keep a very informal format, meeting at each others’ place and exchange tips, produce, cuttings and seeds. There is a modest membership fee so if you live close by, why don't you come and join us? And share our dedication to growing foods that are good for you, and chemical free! We would love to hear from you... Check "Our Meetings" for our upcoming events.